Like the white also the Black is a perfect match for all situations. 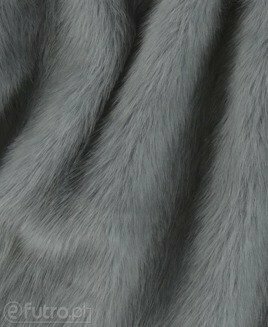 It‘s very strong fabric with high quality. 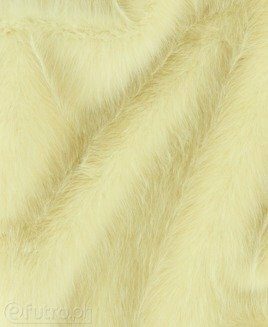 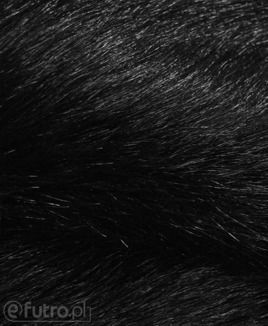 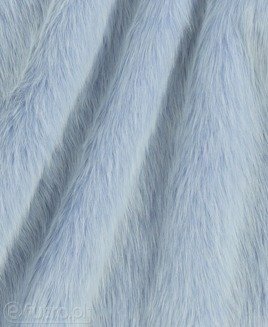 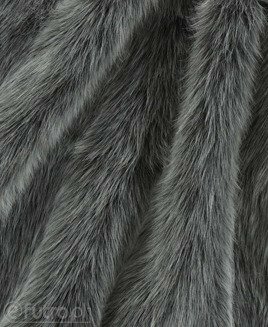 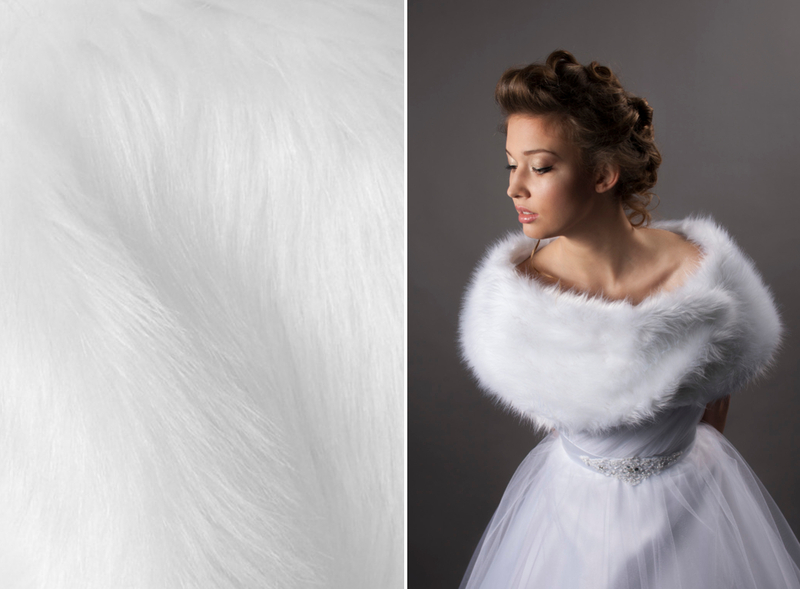 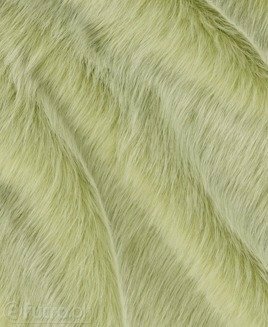 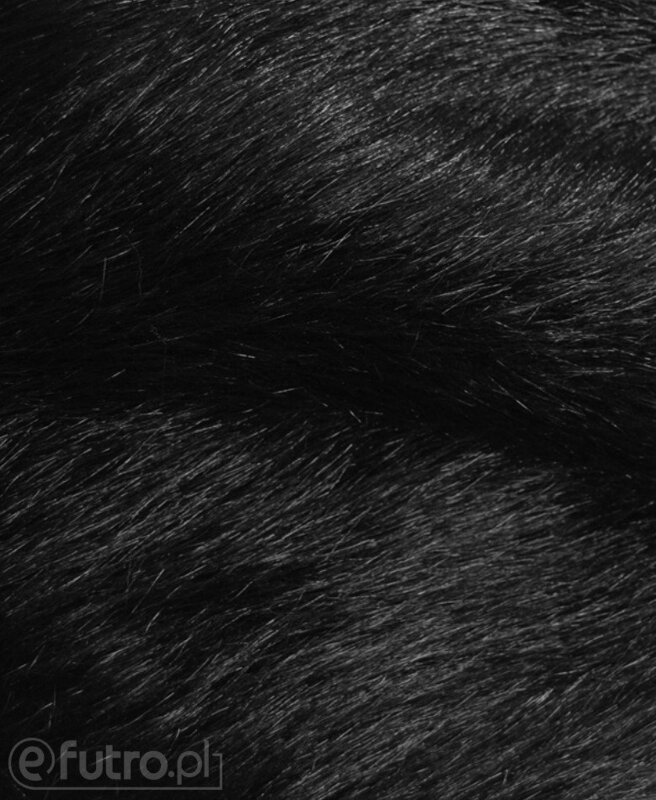 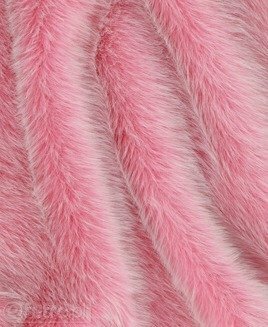 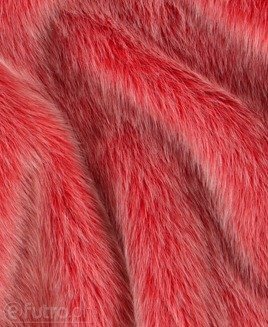 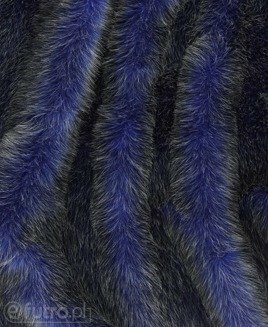 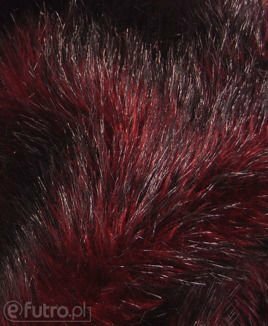 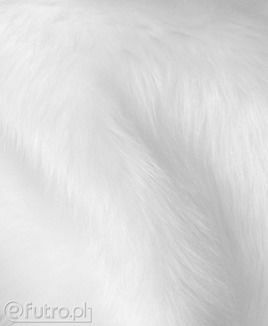 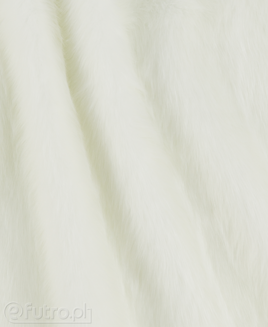 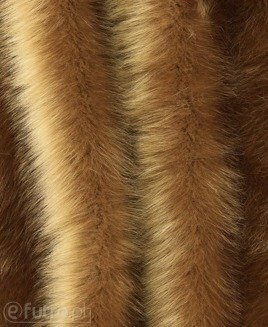 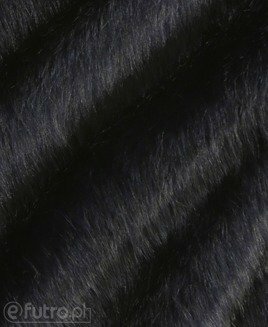 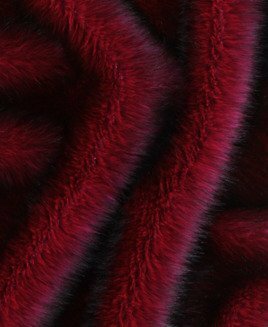 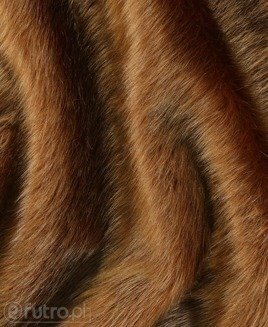 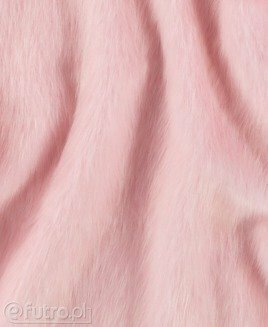 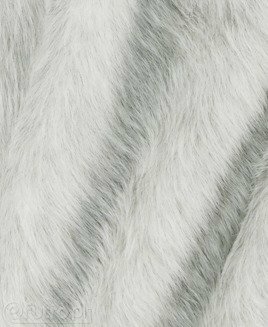 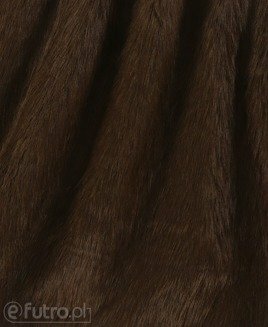 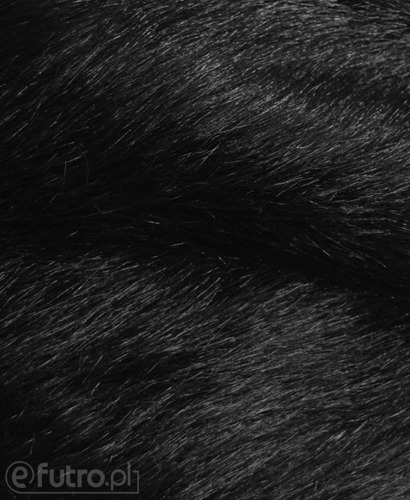 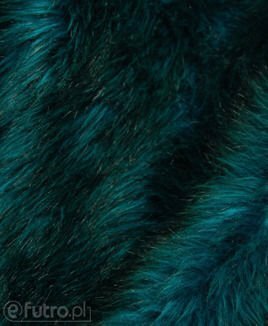 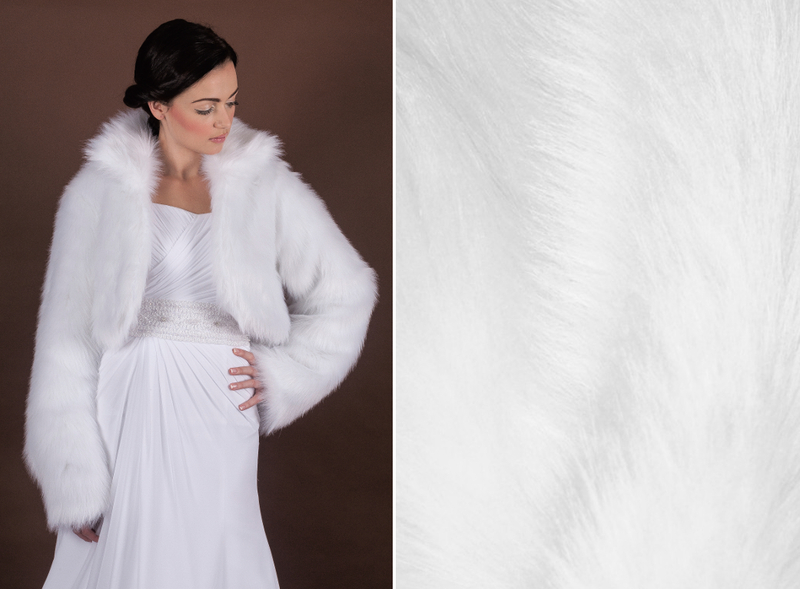 I highly recommend this Fur for Costume Making.